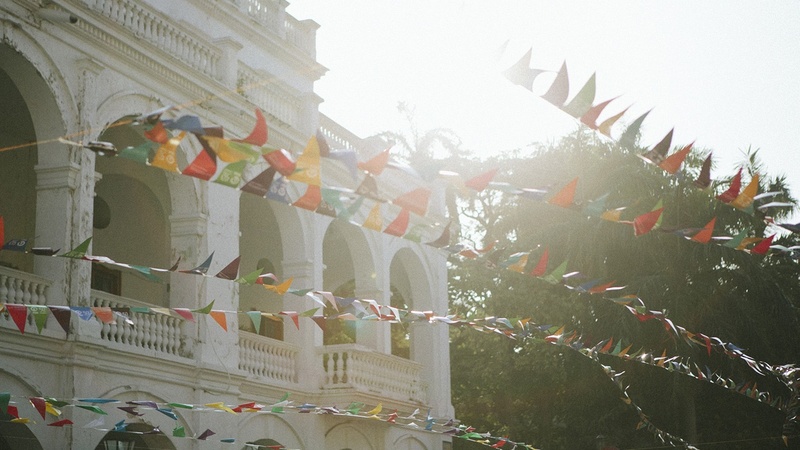 The Eccles Centre & Hay Festival Writer's Award is a highly prestigious annual award of £20,000 for a current writing project exploring the Americas. The Writer’s Award was founded by the Eccles Centre in 2012 as part of its aim to increase awareness and use of the British Library’s American collections (North, Central and South America, and the Caribbean) – one of the world’s foremost and the largest outside of the region. Open to writers of both fiction and non-fiction, it is the only literary prize in the UK to support novelists in the creative stages of the writing process through a substantial prize and a year-long residency, which includes privileged access to the British Library’s Americas collections and curatorial expertise. 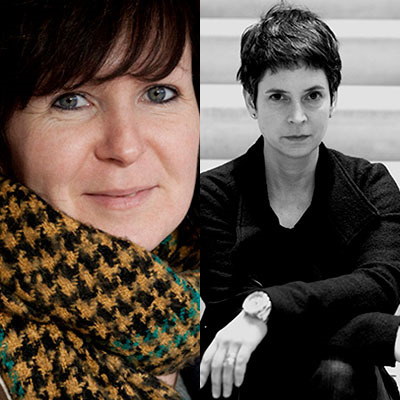 A number of critically acclaimed books have been published with the support of the Writer’s Award since it began, including Olivia Laing’s The Lonely City: Adventures in the Art of Being Alone and The Invention of Nature: The Adventures of Alexander von Humboldt, the Lost Hero of Science by Andrea Wulf. Following a new partnership with Hay Festival – the not-for-profit event series with editions across the Americas – the Writer’s Award will reach more audiences than ever, and, for the first time, welcome submissions for writing projects in Spanish and languages indigenous to the Americas. 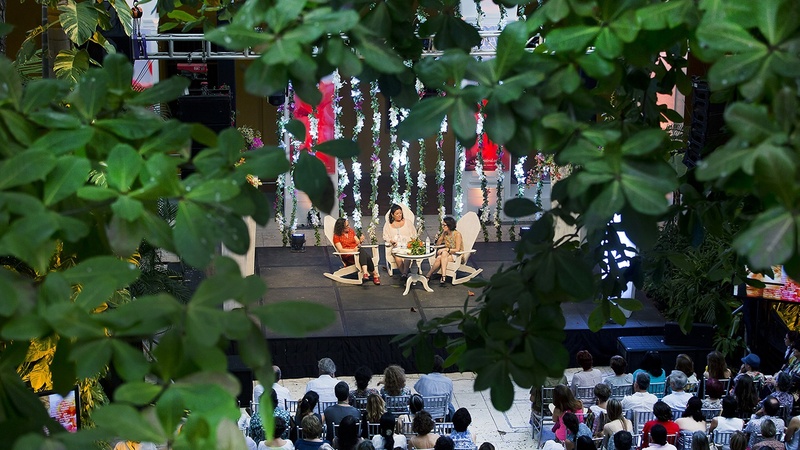 The Eccles Centre and Hay Festival are also collaborating to launch a dynamic new event series profiling winners at its festivals around the world in Colombia, Peru, Mexico and Wales. 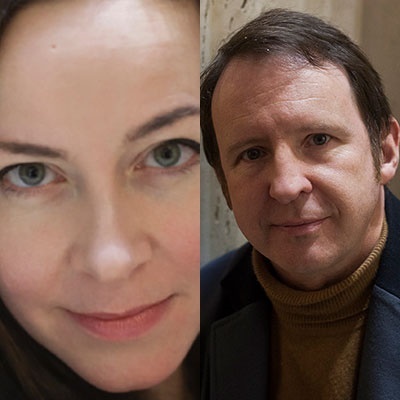 The Eccles Centre Series will see awardees join forces with celebrated writers and thinkers to explore themes central to the British Library’s Americas collections, championing new perspectives to audiences in the UK and Latin America. Submissions for The Eccles Centre & Hay Festival Writer's Award 2020 will open in spring 2019. 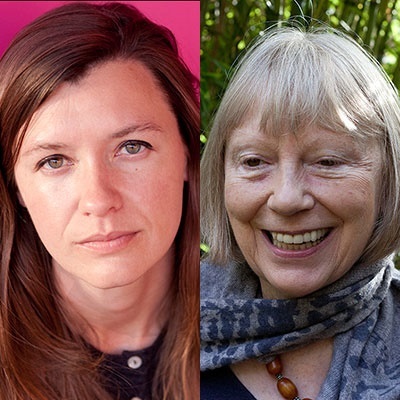 The winner will hold the Writer’s Award for a period of one year from 1 January 2020, receiving four quarterly grants of £5,000. 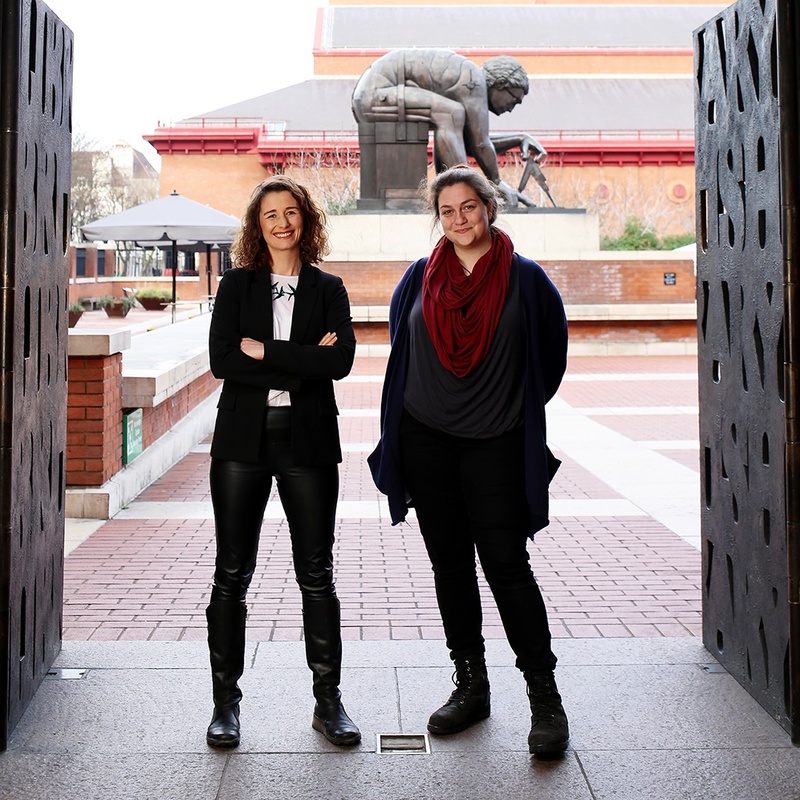 The writer will have privileged access to the expertise of the British Library’s curatorial staff, will be entitled to Membership of the British Library, and will have the chance to appear at future Hay Festival editions with their published work. The winner will also have the opportunity to work with the Eccles Centre to develop and facilitate activities and events related to their research. Details on the submissions process will be revealed in spring 2019. Applications – which can be made in either English or Spanish – will need to include: a summary of the book being written; a brief CV; an overview of the nature and extent of anticipated use of the British Library’s collections relating to the Americas; an outline of ways the project will promote awareness and use of the British Library’s Americas collections; and evidence of an established publisher’s intention to publish the finished book. Applications should total no more than five pages. The judges reserve the right to request further information, including full book proposals, at a later stage of the application process. For more information about the Eccles Centre or to explore the British Library’s collections visit www.bl.uk/eccles-centre. For questions relating to the award, email: ecclesaward@hayfestival.com. Writer Rachel Hewitt and novelist Sara Taylor. 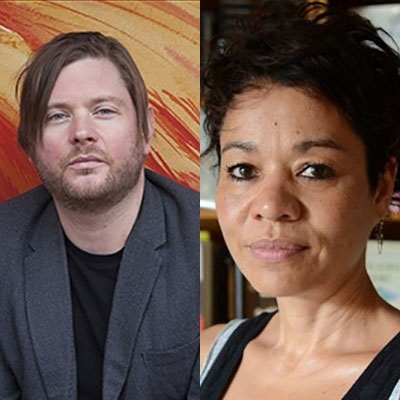 Hewitt is a Lecturer in Creative Writing, and author, Sara Taylor is a novelist as well as co-director and editor of creative-critical publisher Seam Editions. Portrait of the award winners by Clara Molden. 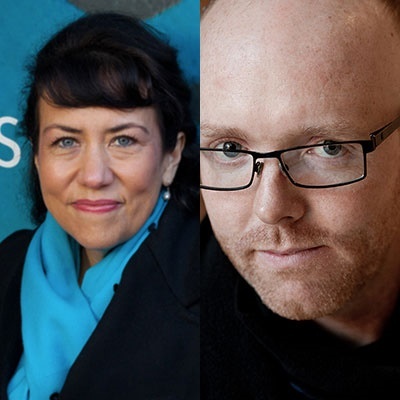 Novelist and short story writer Stuart Evers, and the author, librettist and screenwriter Tessa McWatt. Author Hannah Kohler and writer and musician Bob Stanley. Author and editor William Atkins, and author Alison MacLeod. Atkins' The Immeasurable World: Journeys in Desert Places was published by Faber in 2018. Professor Sarah Churchwell and novelist Benjamin Markovits. Markovits' novel A Weekend in New York was published by Faber in 2018. Critic and writer Olivia Laing and journalist Erica Wagner. Laing's book The Lonely City: Adventures in the Art of Being Alone was published by Picador in 2016 and was shortlisted for the Gordon Burn Prize. Wagner's Chief Engineer: The Man Who Built the Brooklyn Bridge was published in 2017 by Bloomsbury. 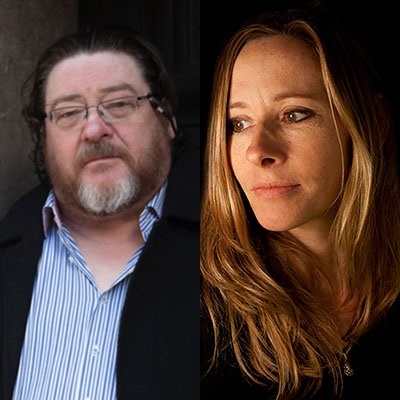 Historian Andrea Wulf and poet and novelist John Burnside. Wulf’s book The Invention of Nature: The Adventures of Alexander von Humboldt, the lost Hero of Science was published by John Murray in October 2015 and won the 2015 Costa Biography Award and 2016 Royal Society Science Book Prize. Burnside's novel Ashland and Vine was published by Jonathan Cape in 2017. Writer Sheila Rowbotham and novelist Naomi Wood. During her 2012 residency, Wood researched her novel, Mrs Hemingway, which was published by Picador in 2014. Rowbotham's group biography Rebel Crossings: New Women, Free Lovers, and Radicals in Britain and the United States was published by Verso in 2016. Portraits of the 2012–2018 award winners by Eccles Photography Fellow Ander McIntyre. The Eccles Centre for American Studies was founded in 1991 to increase awareness and use of the British Library's extensive collections of books, manuscripts, journals, newspapers and sound recordings related to the United States, Canada and the Caribbean. Housed within the British Library, the Centre works in collaboration with the Library's Americas curatorial team and external partners interested in the promotion of North American studies in the UK. The Centre runs a diverse events programme, funds research, offers training in the North American collections, and produces publications and digital exhibitions designed to introduce the quality and breadth of the collections. Hay Festival is a not-for-profit organisation that brings readers and writers together to share stories and ideas in sustainable events around the world. The festivals inspire, examine and entertain, inviting participants to imagine the world as it is and as it might be. Editions over the year ahead include events in Colombia (Cartagena, Medellín and Jericó), Mexico (Querétaro), USA (Dallas), Spain (Segovia), Chile (Santiago), Peru (Ayacucho and Arequipa) and in Hay-on-Wye, Wales. Meanwhile the festival’s Bogotá 39 project continues to spotlight Latin America’s new voices. Find out more at hayfestival.org/festivals.